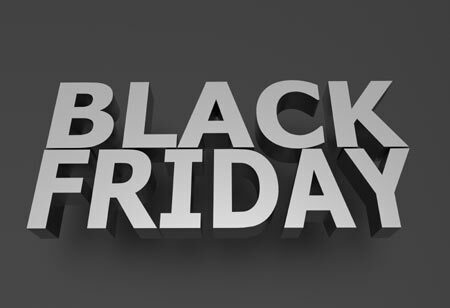 Worldpay saw a whopping 74% growth in eCommerce transaction volume over 2013 on Black Friday. Compare this to Cyber Monday growth of 44%. For the past three years Cyber Monday has outperformed Black Friday from an eCommerce perspective. For the first time, Worldpay saw more transactions processed on Black Friday – an additional 297k in total. This year’s Black Friday eCommerce growth has been driven primarily by fashion, video games, digital content and electronics retailers that seem to be pushing promotions earlier than previous years. Some of the large video game platforms held flash sales which saw processing volumes go through the roof – Worldpay saw 124% uplift in transactions on Black Friday compared to the previous week. Despite this swift, Cyber Monday still attracted high numbers of shoppers; we saw 54% growth in volume from the previous week and greater push from pureplayers. Despite shoppers from UK and US registering the largest number of transactions, our data shows that these events are gaining traction outside of the US. Shoppers from China were the most interested in Cyber Monday, with a massive 355% year on year growth on transactions from cards issued in China. And on Black Friday Worldpay saw the greatest year-on-year growth from shoppers in Russia and Spain (250% and 196%). What are retailers pushing when? The company has seen year-on-year lower average transaction values during Black Friday promotions. In comparison, focusing on the UK, on Cyber Monday the data showed a decrease in transaction volumes compared to the year before, but the average transaction value increased from £33 to £133 suggesting that retailers were using promotions to push higher ticket items.